The ELECTRA is a solid heritage class building built in 1957 (formerly the BC Hydro headquarters) converted into strata units in 1995. 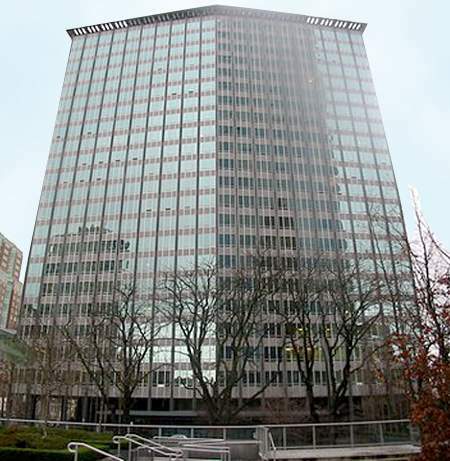 It is one of the most striking buildings of the post-war building boom in British Columbia. Designed by well-known architects Ron Thom and Ned Pratt of the pre-eminent local firm Thompson, Berwick and Pratt, this building is a choice example of West Coast modern architecture and was selected as a Recent Landmark of class "A" merit to be added to the Vancouver Heritage Register.